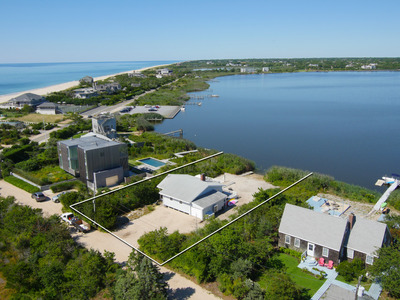 Brown Harris Stevens via Out East listingIn the Hamptons, water views come at a premium. 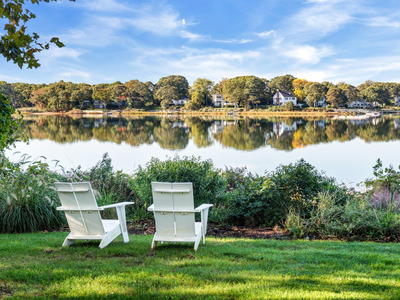 Vacationing in the Hamptons is one of the most elite destinations in America. 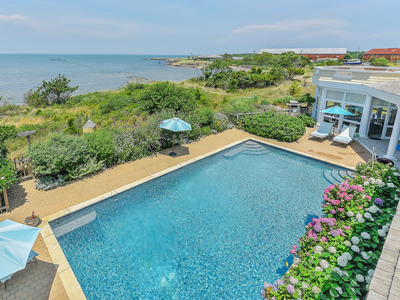 Many rich celebrities, hedge fund managers, CEOs, socialites, and politicians own multi-million dollar summer homes in the Hamptons. 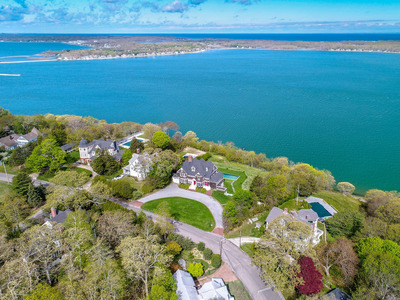 The high volume of mansions in the Hamptons – and its waterfront locale – makes it one of the most expensive real estate markets in the US. 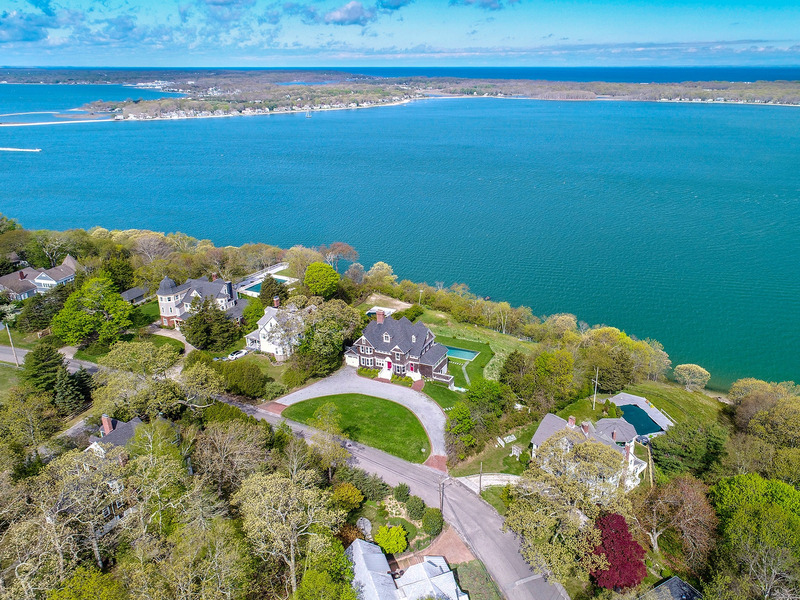 A waterfront home in the Hamptons – whether that’s bayfront or ocean view – will cost you millions. Hallmarked by countless famous and flush residents, hedge fund managers, celebrities, CEOs, and socialites alike own vacation homes in the Hamptons. Bill and Hillary Clinton have long vacationed on Georgica Beach in East Hampton. 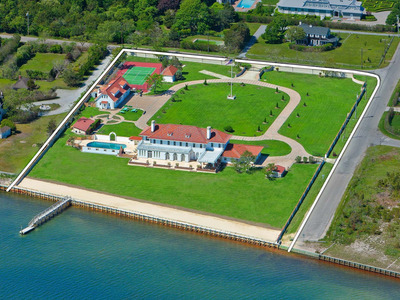 And Southampton even has its very own “Billionaire Lane” reserved for the rich and powerful. Such prestige doesn’t come cheap. At least seven towns in the Hamptons have a median home listing price of around $US1 million. 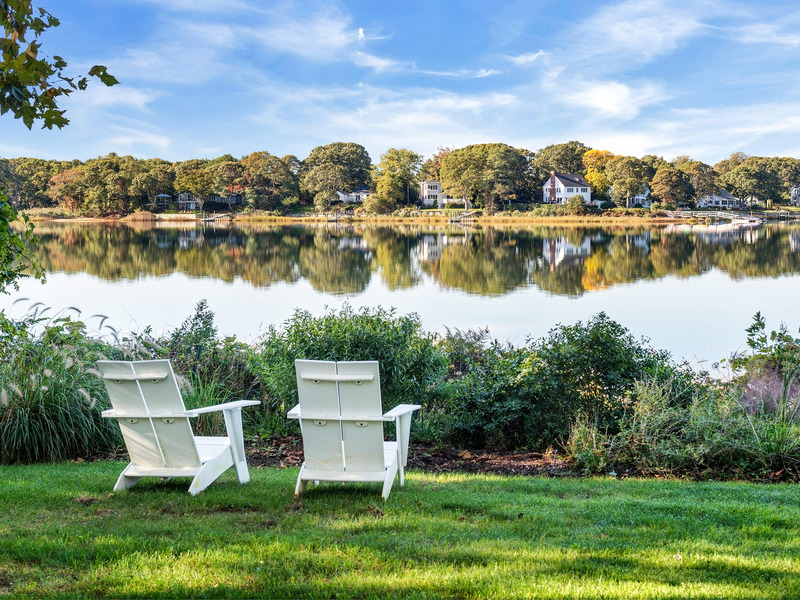 That means half the houses for sale in those places are priced under seven figures, and half are priced above. What’s more, at least 11 towns have median home prices between $US2.2 million to $US5.6 million. 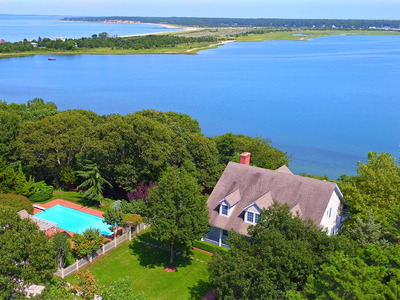 That’s according to StreetEasy, which recently launched a new Hamptons platform, Out East, for sale and rental listings in the Hamptons. 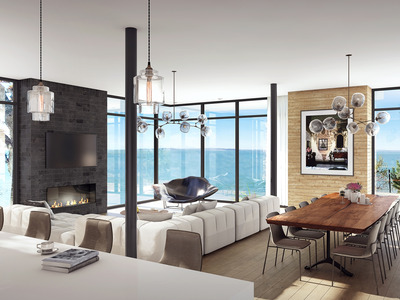 Out East provided Business Insider with a list of 14 of the best waterfront homes for sale under $US10 million right now – a relative bargain in a place with oceanfront properties listed for up to $US175 million. 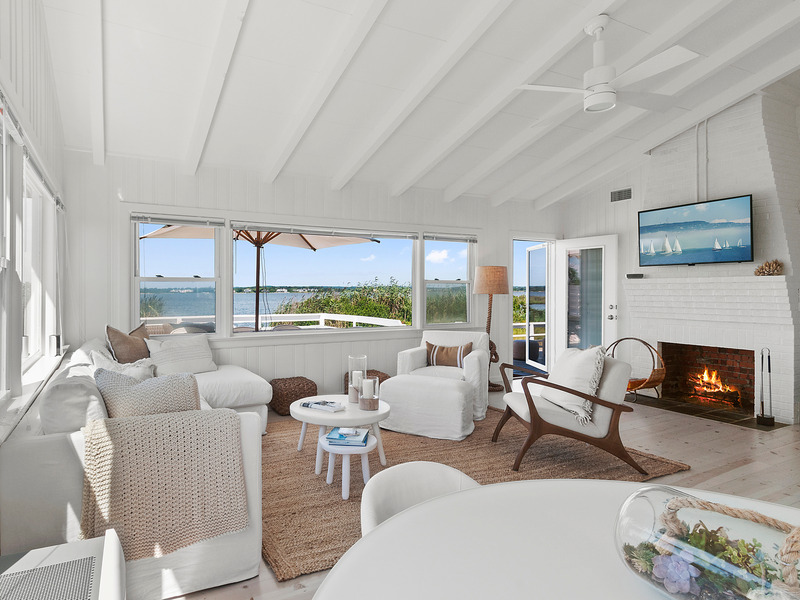 Set on half an acre, this bungalow has only 1.5 bathrooms and 3 bedrooms, but the sunset views over Mecox Bay are unparalleled. Situated on Montauk’s north shore, this 3,200 square-foot abode boasts 180-degree views of Block Island Sound. All 3 bedrooms have an attached bathroom and there’s a pool out back. This 3,000 square-foot, 4-bedroom, 3-bathroom home juts up against Three Mile Harbour. There’s a main house, guest cottage, pool, and pool house. Set on 3 acres, this 3,100 square-foot home has a private dock that leads to Peconic Bay. 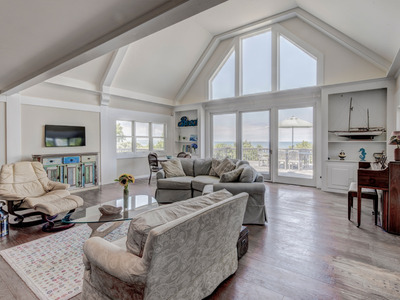 All 3 bedrooms have water views. This 5,000 square-foot home boasts nature views out every window, with several rooms leading to expansive outdoor decks. 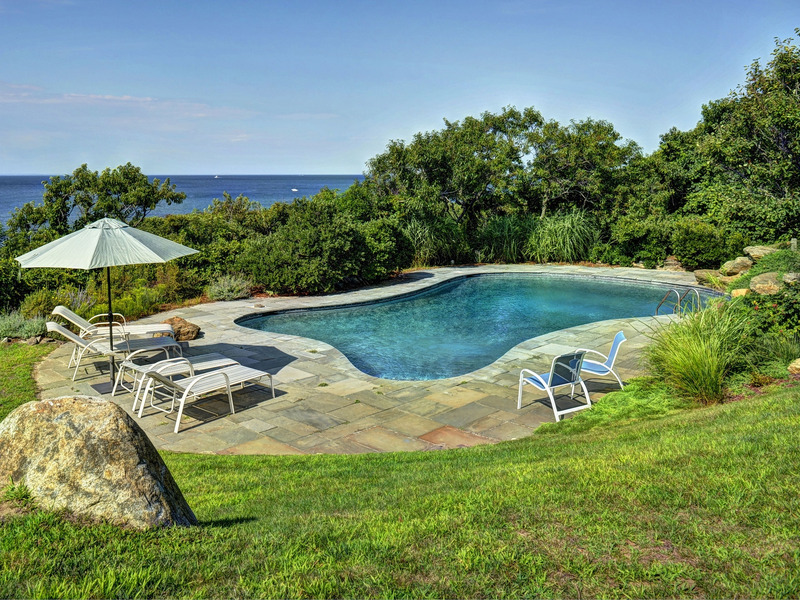 In the backyard, there’s a huge pool and a private walkway directly to the water. 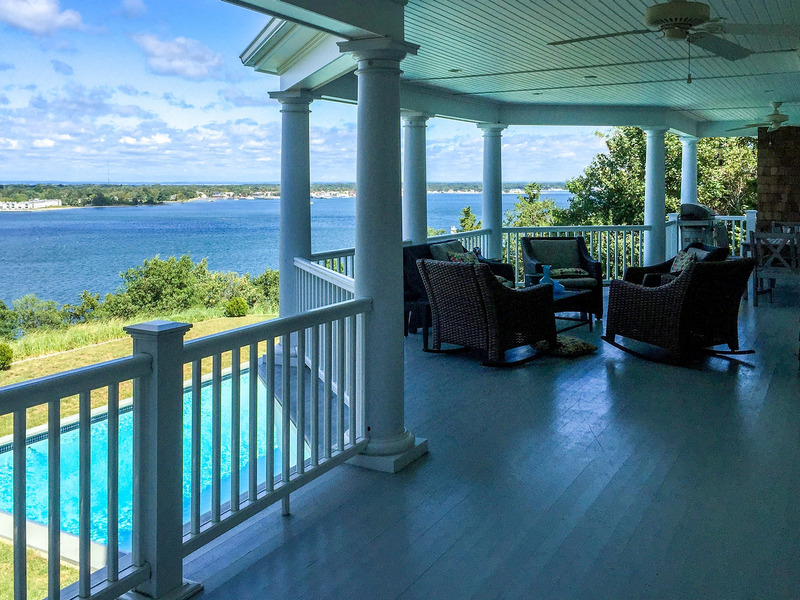 Set on nearly 2 acres, outdoor amenities include a covered patio with plenty of seating and a fireplace, plus a pool and jacuzzi, with unobstructed views of the water. 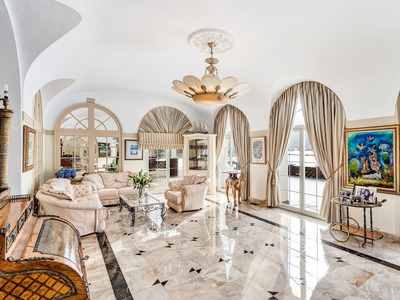 The 6,800 square feet of living space includes 8 bedrooms, 8 bathrooms, and a game room. 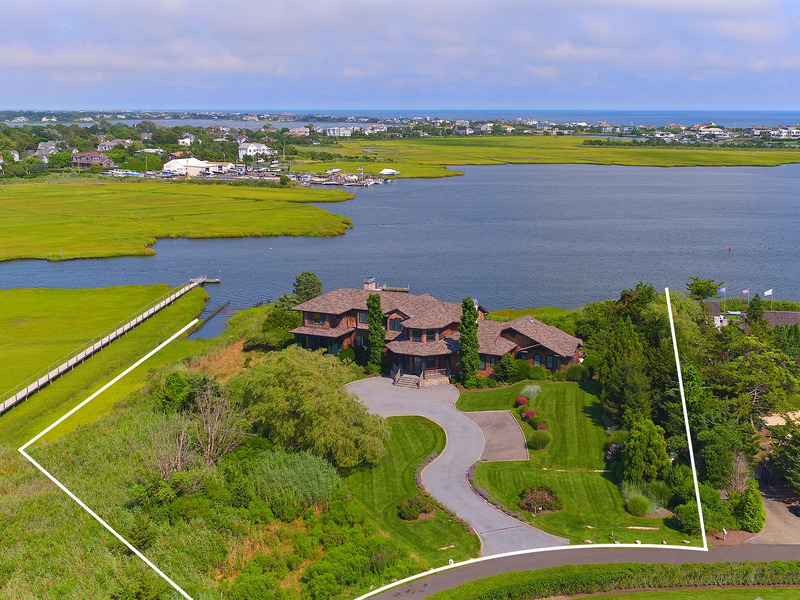 Located in Atlantic Farms, this 1.6-acre property has a deep water boat dock for 2 boats with boat lifts, an all-weather tennis court, a pool and jacuzzi, and first- and second-floor decks. Inside the 7,200 square-foot home there are floor-to-ceiling windows, a gym, and an elevator. Stretching along 250 feet of Moniebogue Bay, this 2-acre property has a private dock and ample green space, plus a pool and spa. 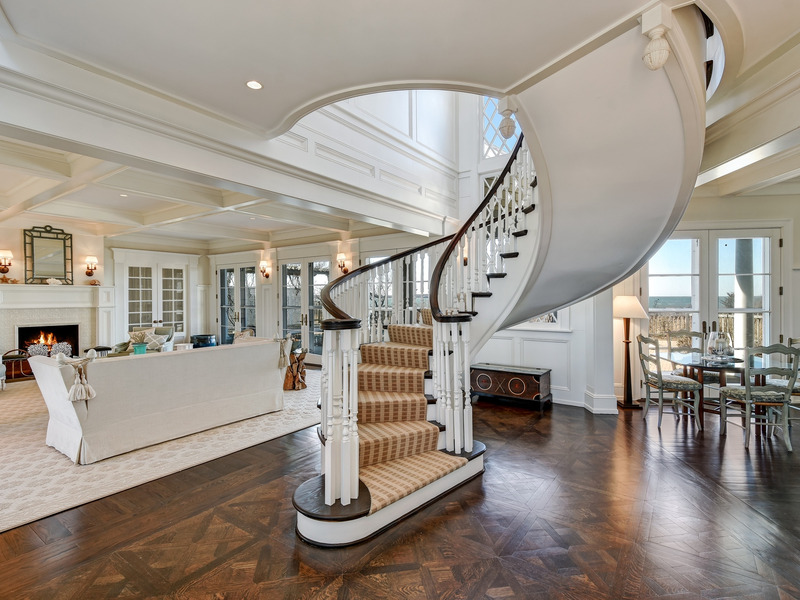 This 6,000 square-foot home features a master bedroom and 6 en-suite guest bedrooms. On a newly-built corner lot, this 5,500 square-foot, 3-story home has all the amenities: a heated pool, an outdoor shower, and expansive glass windows facing the water. This half-acre property has west-facing water views and a backyard boathouse, plus a large new dock and patio dining areas. 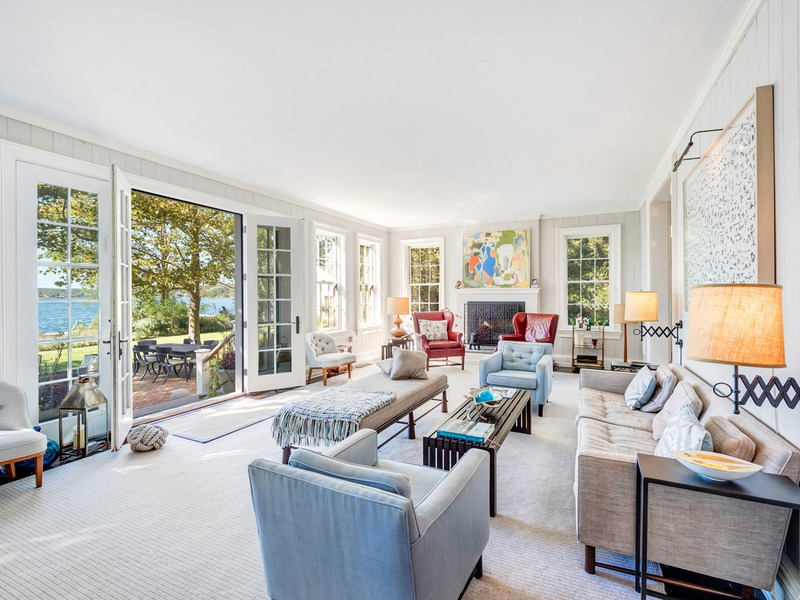 Measuring 3,000 square feet, the home includes 3 bedrooms, and 2.5 bathrooms — and there’s room for expansion. Restored since its 19th century heyday, this 4-story Queen Anne-style estate boasts more than 7,000 square feet of living space, plus spacious wraparound terraces. The property is elevated on the water side and a series of stairways lead directly to the sand. 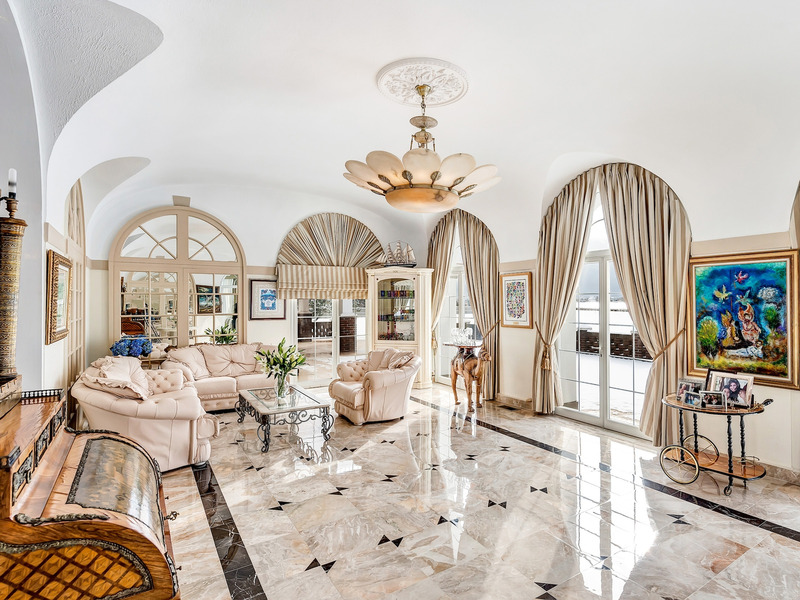 With 8,000 square feet of indoor living set on 5.4 acres, this property is palatial. 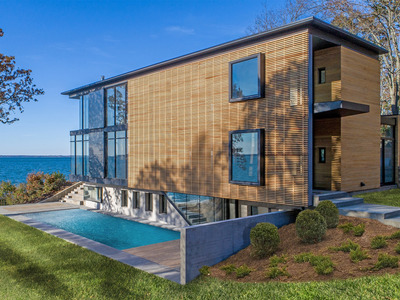 In addition to a waterside heated pool, there’s a pool house with a changing room and bathroom. 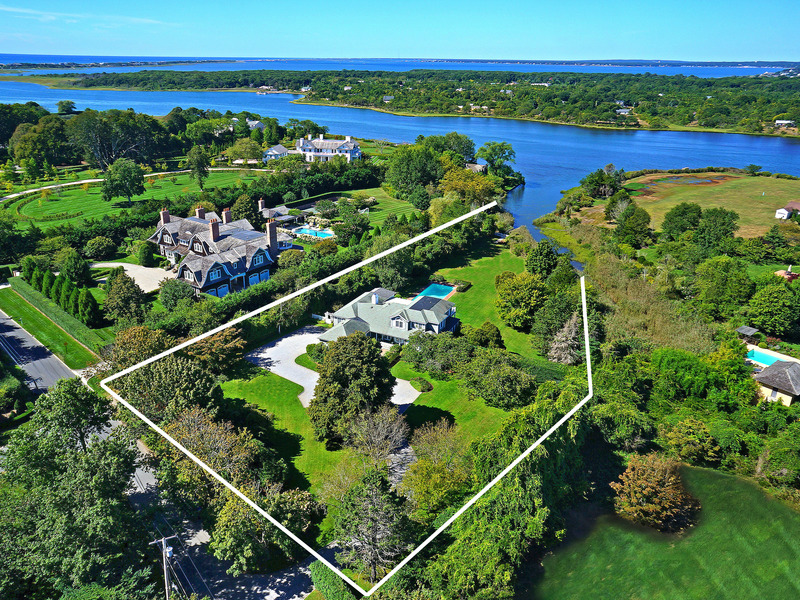 Nestled between $US30 million homes on Captains Neck Lane, this 2-acre property holds its own with a private dock, sprawling green space, and plenty of room to build out. 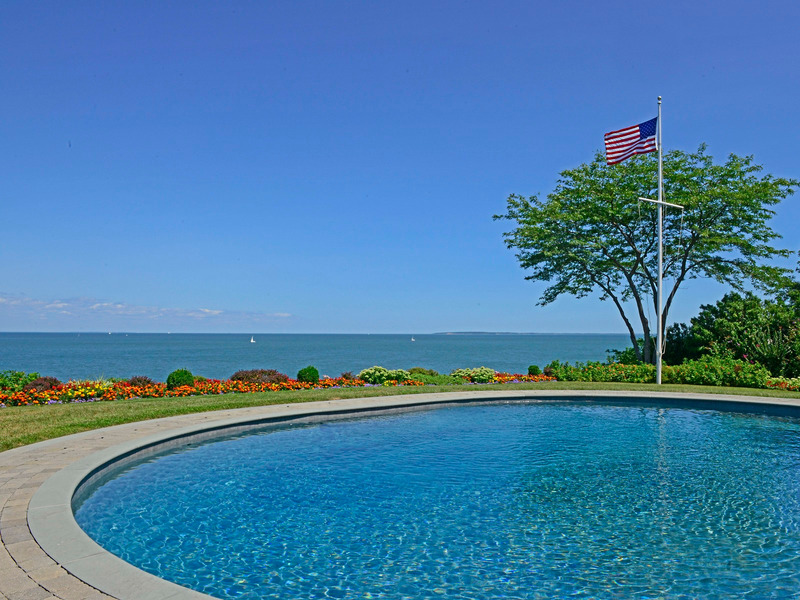 The 4,800 square-foot home features 5 bedrooms and 5 bathrooms, some with water views. 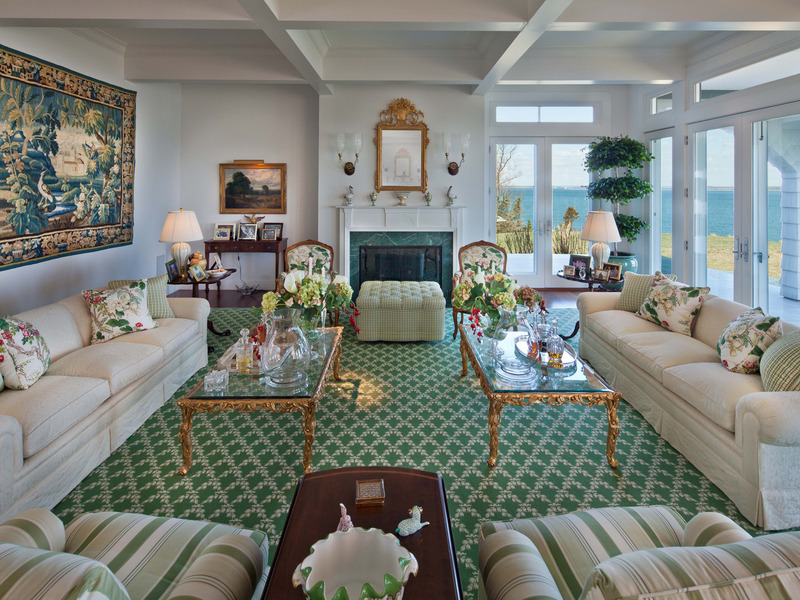 The so-called Oneck Estate is as regal as it gets with 12,000 square feet of living space between the main house and two guest cottages. 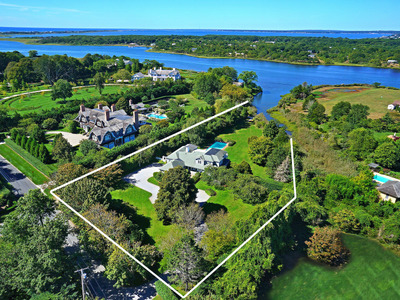 In addition to 348 feet of bulk-headed waterfront with a deep-water dock, there’s a tennis court, pool and jacuzzi, and cabana on the 4.5 acre property.